FMF - Friends of Minerals Forum, discussion and message board :: View topic - Mines, Pockets, Shops & Opportunities? Mines, Pockets, Shops & Opportunities? Posted: Jan 15, 2019 17:19 Post subject: Mines, Pockets, Shops & Opportunities? Hi all, I wasn't sure which section to post this in so hopefully off-topic covers my queries. I'm a college student with limited funds but a pretty solid "beginner" knowledge of a lot of the big minerals, precious minerals, localities and elements. I would really love to be part of a mining excursion but I don't know anyone or anywhere in my area (South Texas) I can visit to dig, go through trailings, etc. The Houston Gem and Mineral Society is more of an educational institution with demos and bead/general education classes, which I'm not interested in. If anyone knows of some good mineral shops in all of Texas, pay-to-dig or free mines/trailings, areas of Texas known to be rich in certain minerals, etc. please let me know. I am dying to get my hands dirty. I have bought almost all of my specimens online or direct from out-of-state miners, but nothing quite beats finding it yourself. I'm not looking to get paid to help dig, I'm just grateful for experiences (and maybe keeping a piece I found for posterity). I don't know where else to ask, so I hope this isn't a strange post. Thank you guys. Posted: Jan 15, 2019 17:45 Post subject: Re: Mines, Pockets, Shops & Opportunities? Talk to Blake at barnett fine minerals. Posted: Jan 15, 2019 17:57 Post subject: Re: Mines, Pockets, Shops & Opportunities? While I do not know much about South Texas, I will give you a few generalities. First you need to use correct terminology. The word is mine TAILINGS, and not trailings. I think you have an incorrect impression of the Houston Area Mineral Society (HAMS). That group is a very active one. Certainly individuals in that group could be of help to you so you should really make an effort to give them more time. As to collecting sites, I know of none in South Texas, but the Crater of Diamonds State Park in Arkansas is very popular and can be productive so prepare to take a trip. 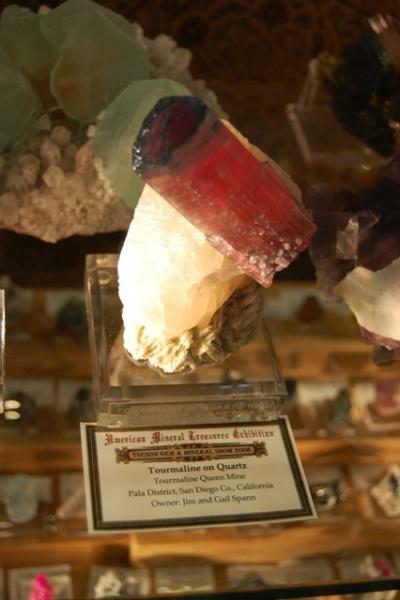 There also are fee for collecting sites in the Keokuk geode area of Missouri. Yes, I know it is a long way for some, but if you want to collect, you must be willing to travel a couple of times a year. There are a couple of hi end dealers in the Dallas area. While you might not buy from any, they are most willing to help new folks as you represent their future collectors and customers. Finally, if you want to hook up with a mining operation and are a college student, send resumes to several companies in Arizona, New Mexico, and Colorado. These companies can easily be found thru their websites on line. Some do take college student volunteers for summer projects, allowing you to see the mining operations and perhaps some tailings. Posted: Jan 15, 2019 18:05 Post subject: Re: Mines, Pockets, Shops & Opportunities? Thanks Gary, I just sent an e-mail to Blake. He isn't too far from me! Posted: Jan 15, 2019 18:11 Post subject: Re: Mines, Pockets, Shops & Opportunities? Thank you Bob, I sometimes get the two terms mixed. I'll be more careful about that. I will check with HAMS this summer after I graduate and spend some time with them. I am happy to travel but time-wise it's a bit difficult. Both places you suggested sound exciting, so they are now on my list! Hopefully i'll be able to go within the year. I'll also see if I can find those companies and see what kind of volunteering and internship opportunities are available. These are all great suggestions. 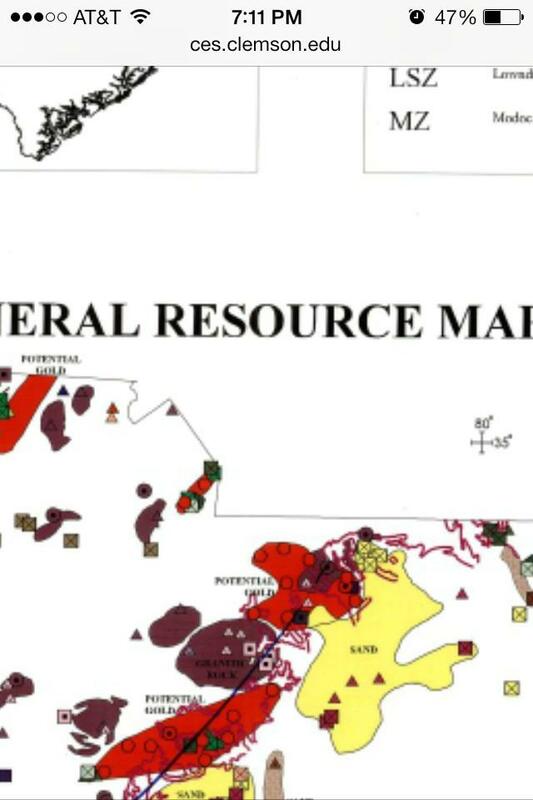 Posted: Jan 15, 2019 19:11 Post subject: Re: Mines, Pockets, Shops & Opportunities?